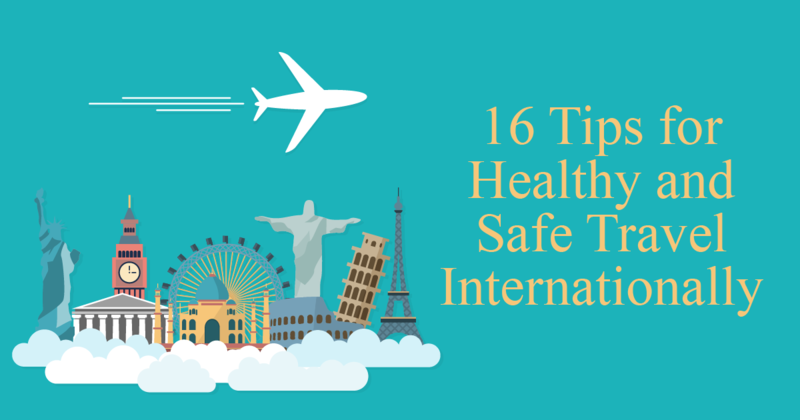 16 Tips for Healthy and Safe Travel Internationally | Kevin Smith Group Inc.
Today’s blog is one in a series focused on corporate travel. This weekly series will focus on travel tips covering a variety of topics, including air travel, hotel tips, comfort, and safety. Each week, Kevin Smith Transportation Group will bring advice from some of the leading travel experts across the greater Philadelphia, PA area. No one would disagree that safe travel should be the main priority for business travelers. However, it can be challenging for frequent travelers to continually keep safety at the forefront of their mind during travel. Business travelers also understand the negative impact of business travel that was reported in a recent study by SRI. The study underlines some of the negative impacts of frequent business travel, including long check-in lines, flight delays, and lonely dinners. We spoke to 4 Travel Managers located across the greater Philadelphia, PA area and asked them what they think about prior to booking travel for their employees. Here is what they said were their biggest safety tips for their team. Before you go: always leave a copy of your itinerary with your travel manager or colleagues. Technology allowing 1:1 digital communication between employees and travel managers or HR is in development, but in the meantime, Facebook offers the ability to mark yourself safe in areas affected by emergencies. Pack healthy snacks for your flight, and beyond. Protein bars, almonds and a supply of vitamins will benefit you when you’re faced with long lines and unhealthy food options on the go.